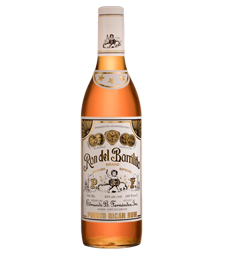 Every single bottle of Ron del Barrilito holds premium rum that has been crafted by hand using the same methods since 1880. It’s always been made in very small batches. Absolutely no artificial ingredients or colorings are used. It’s aged to perfection in vintage American white oak sherry barrels. 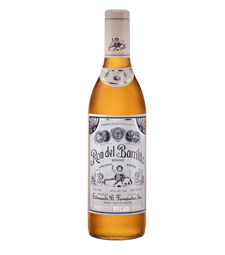 The only differentiating factor between the varieties of Ron del Barrilito is simply time. 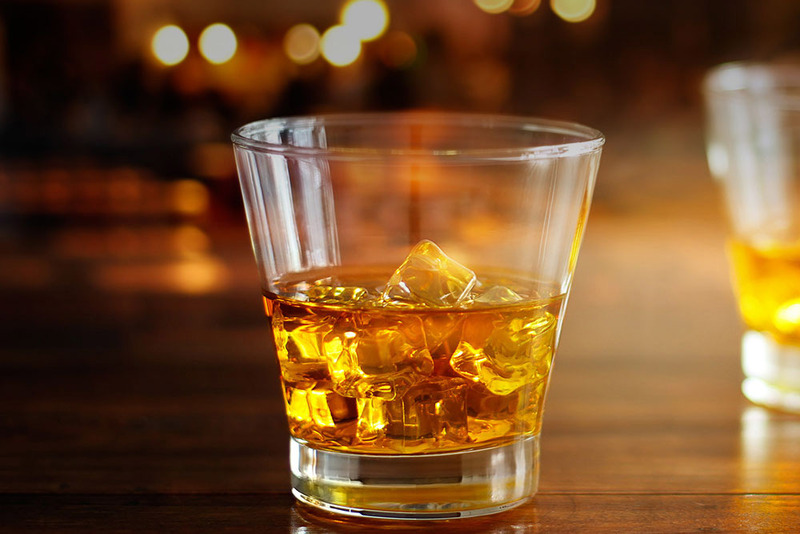 Great rum takes years to come into its own. Different aging periods yield different flavor profiles. But no matter which Ron del Barrilito you choose, know that it was made slowly, patiently, and cutting no corners. Each bottle is labeled by hand. Good things come to those who wait. Truth be told, Ron del Barrilito’s timeline isn’t very exciting. 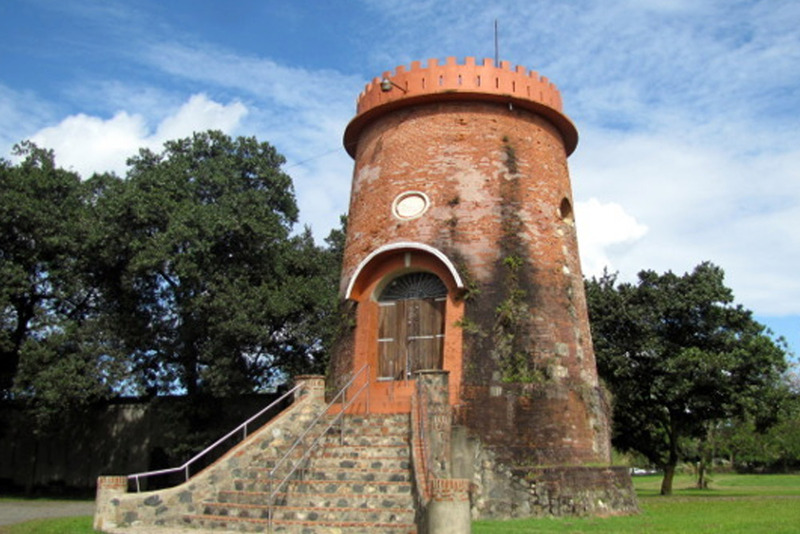 Almost 140 years ago, we found a way to craft world-class rum. 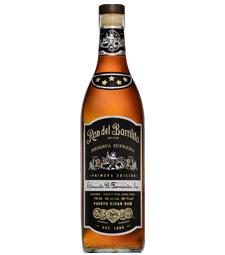 Today, Ron del Barrilito rum is made in the same way – in the same place, in the same manner, by the same family for over a century.